People putting their hands together. Friends with stack of hands. 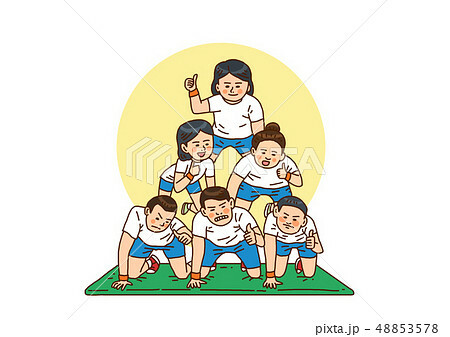 Unity and teamwork, top view. Business team running on the line. 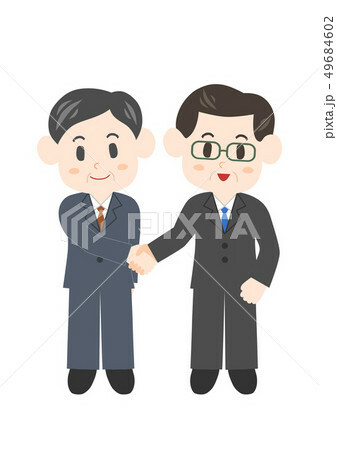 Vector illustration of effective teamwork concept with two people holding connected gears. 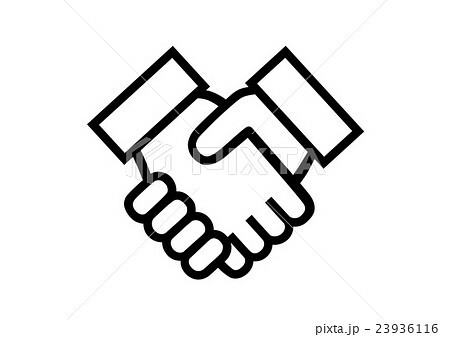 Group of people United Hands together expressing positive, teamwork concepts. Business team holding smartphone 2019. 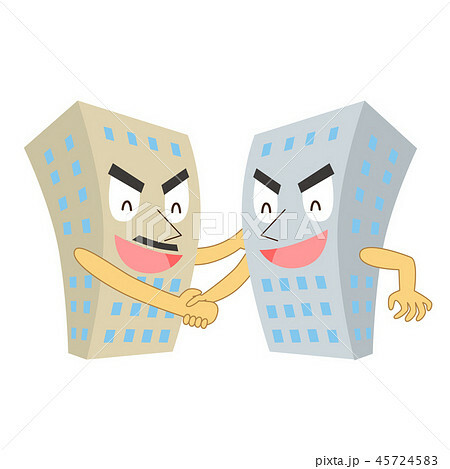 Businessmen build a city together. Business teamwork watering and take care ideas. Change. Business team holding bulb and changing. Businessmen team hold a huge dollar coin. Businesswoman running on the line. Smart Contract Vector Flat Law Firm Online Mobile. Vertical Flat Banner Business Team Management. Teamwork. Business person in a circle around. 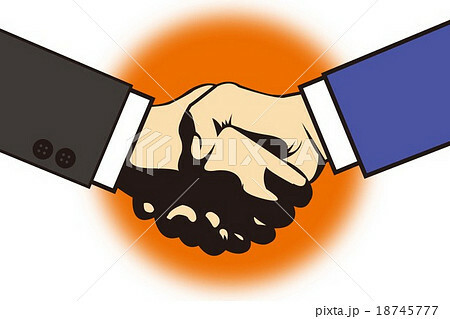 Business and partner shaking hand. Cooperation on Pocket Watch Face. 3D Illustration. Cooperation strategy contract agreement signature. Team Work - Wording on Vintage Pocket Clock. 3D. 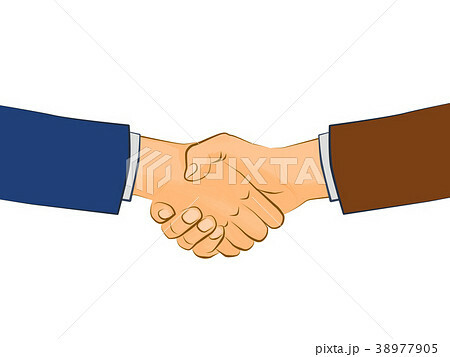 Agreement Business Vector and Handshake. 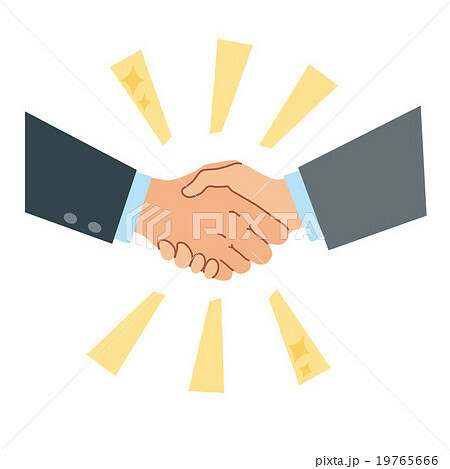 Shaking hands flat design concept. 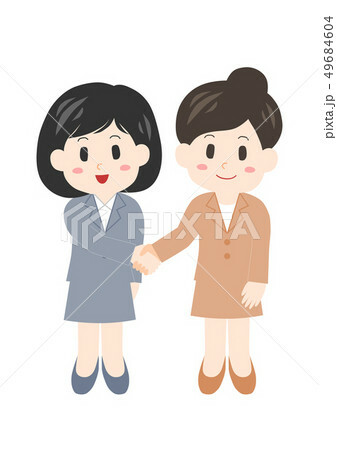 Hands holding puzzle pieces and icons business. Cooperation of business team. Business vector.